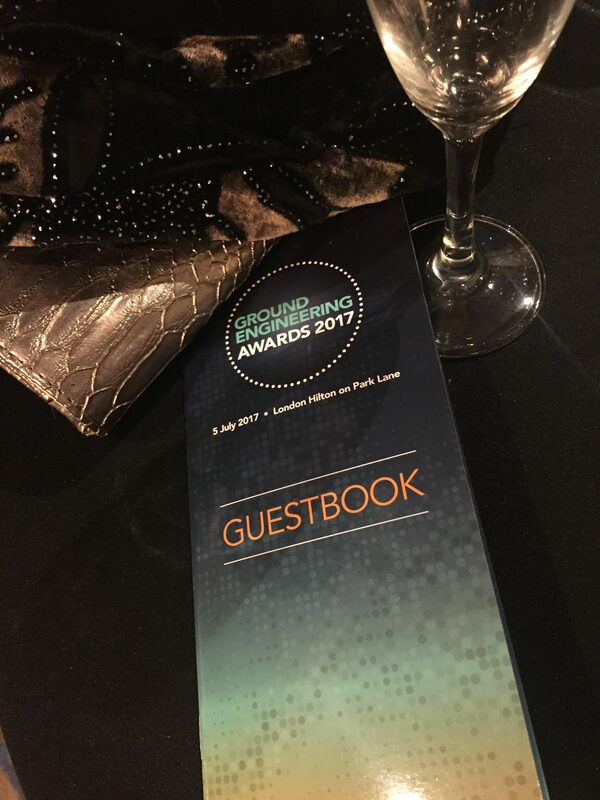 Last night, Mainmark attended the 2017 Ground Engineering Awards ceremony in London, where two of our projects were recognised as finalists in two separate categories – International Project of the Year and the Award for Technical Innovation. 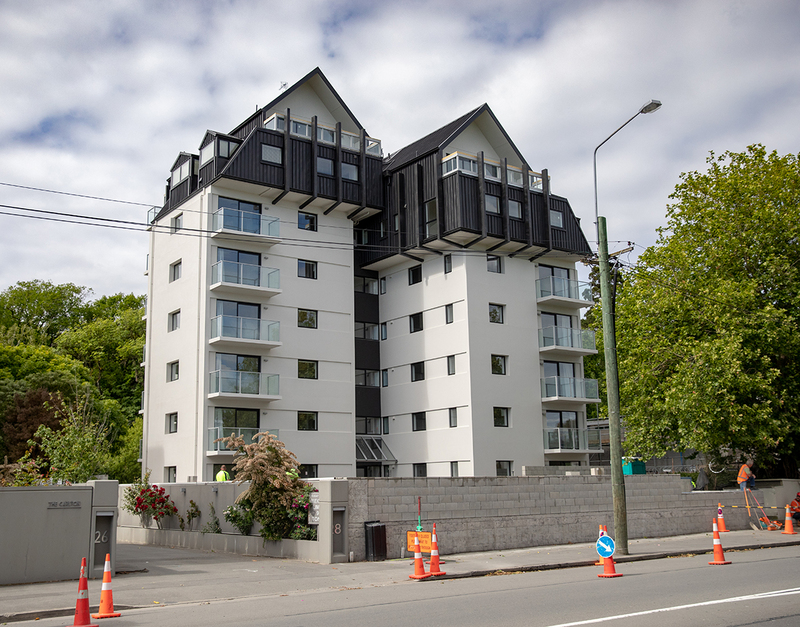 Mainmark won the International Project of the Year Award in 2016 for its Christchurch Art Gallery re-levelling project and this year, the True Blue mineshaft rehabilitation project at West Wyalong was recognised as one of the eight finalists competing for the coveted award. 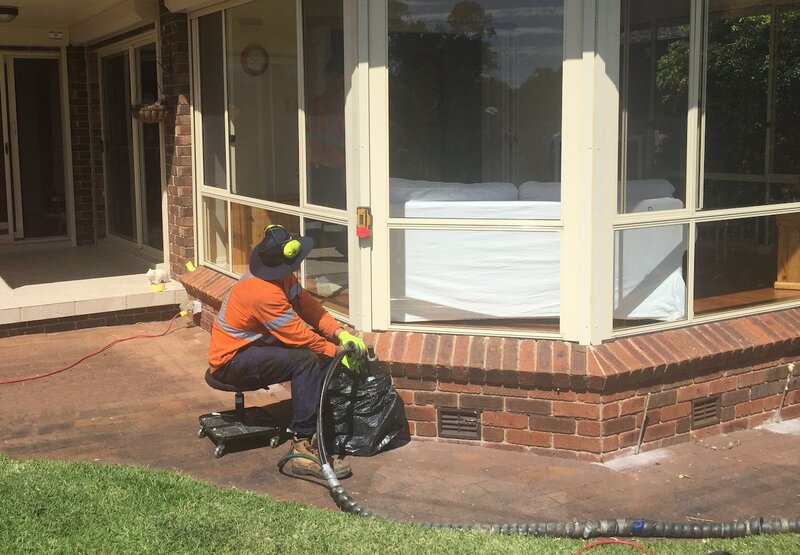 The True Blue mineshaft project saw Mainmark successfully decommission an old abandoned mineshaft in New South Wales, Australia. 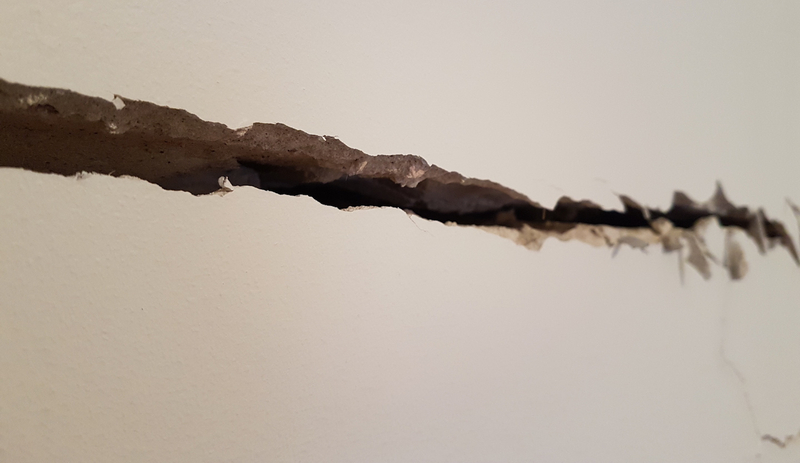 A technically and physically challenging project, our team was able to successfully plug, cap and seal the mineshaft, a feat that had not been achievable by other contractors during previous attempts. 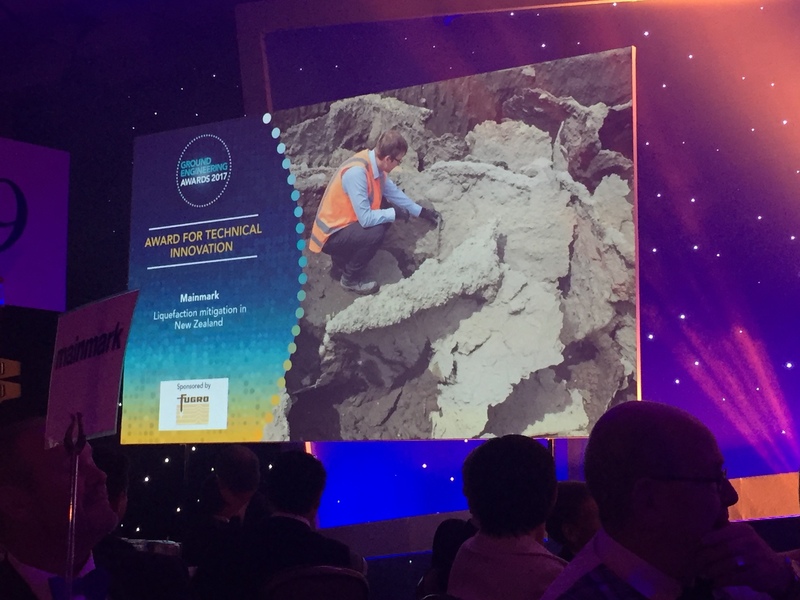 Mainmark was also named a finalist in the Award for Technical Innovation for our scientifically proven and peer reviewed Ground Improvement and Liquefaction Mitigation Solution. 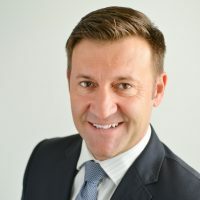 The solution was developed in response to New Zealand’s Buildings (Earthquake-prone Buildings) Amendment Act, and has the ability to improve ground beneath existing structures and critical infrastructure, both after a seismic event as well as a mitigating measure to help minimise the impact in the event of a future earthquake. 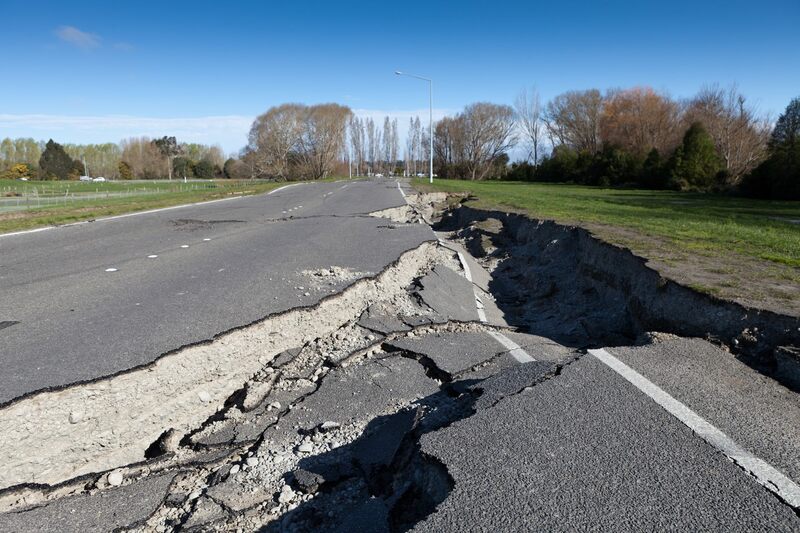 The solution has been extensively tested in Christchurch’s ‘Red Zone’, in partnership with the Earthquake Commission (EQC) and the Ministry of Business, Innovation and Employment (MBIE). 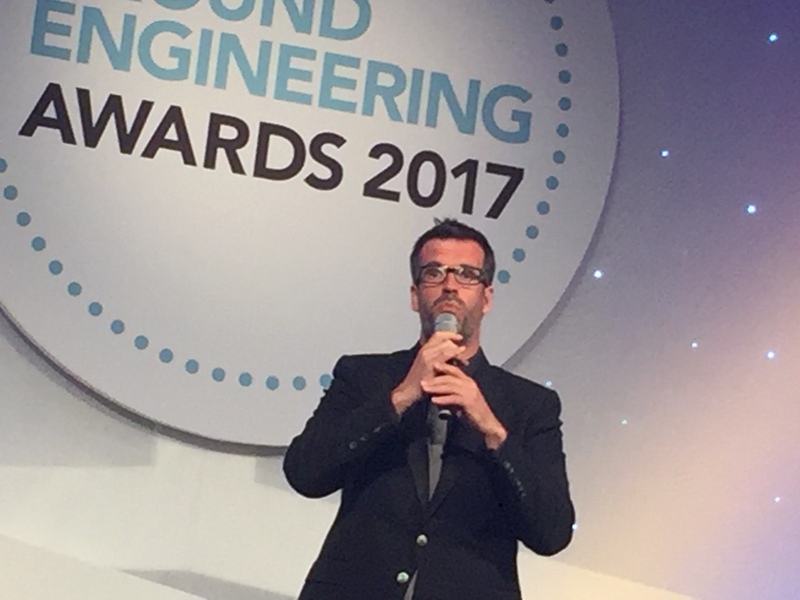 The Ground Engineering Awards is a flagship event for the geotechnical profession recognising innovative projects that stand out on the international stage. 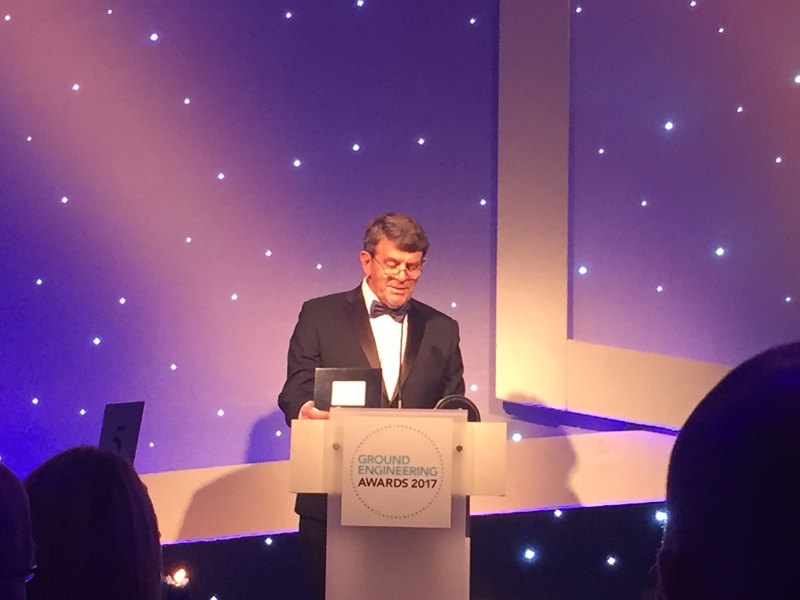 The Award for Technical Innovation is a new category that was introduced in 2017 to highlight companies that can demonstrate excellence in the way they have used technical, systems or process innovation to improve their performance and service to clients. The calibre of finalists in both categories was outstanding with projects from Australia, New Zealand, the UAE, India and Sweden recognised. 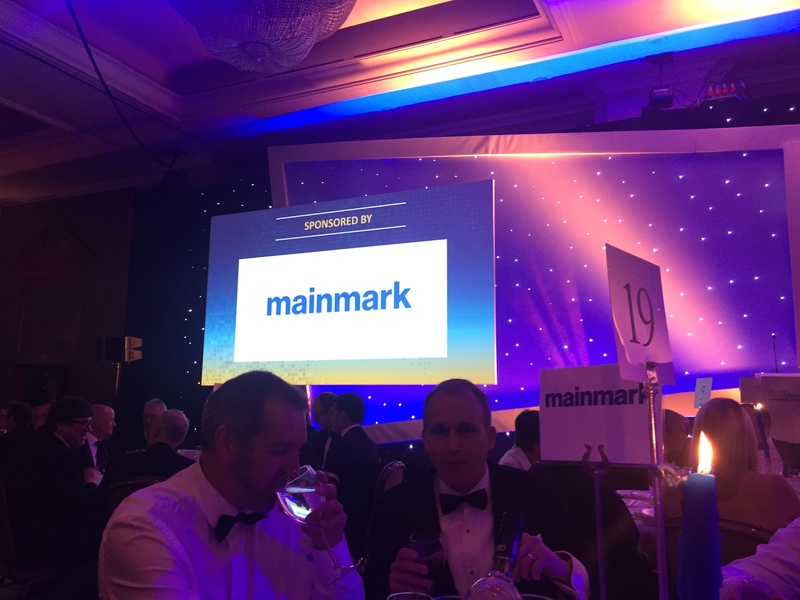 Mainmark is extremely proud of its team’s achievements and we were honoured to have been a part of this prestigious event once again.